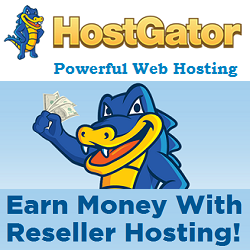 HostGator Shared Hosting gives you a vast array of tools to take your idea or business online today! 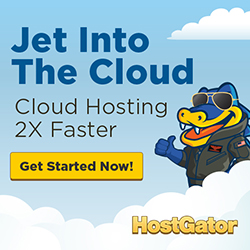 From site building tools and templates, to one-click application installer, everything you need to launch a website is literally at your fingertips. 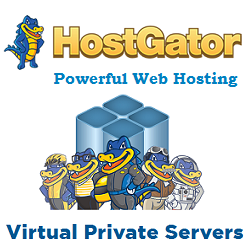 HostGator offers three different hosting packages Hatchling, Baby and Business under Shared hosting plans. 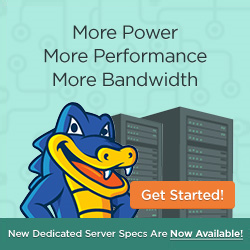 These hosting plans comes with following features. 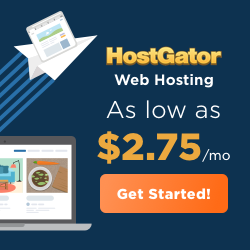 They offer 1-click installation, Unmetered Disk Space, Unmetered bandwidth, Free Website Transfer, 24/7/365 support via phone, email, or live chat with 45 Days Money-Back Guarantee with every plan.